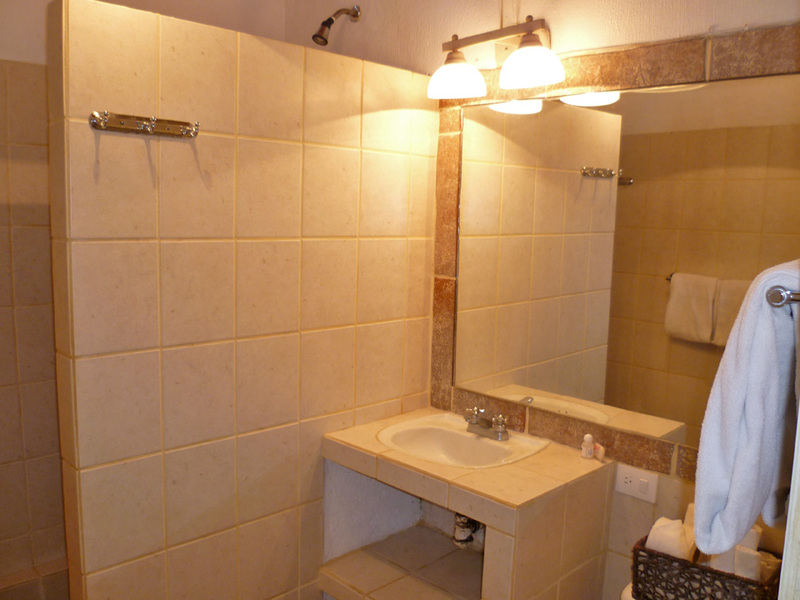 Villa Corona del Mar has three bungalows on property and are separate from the main Villa and Hotel. 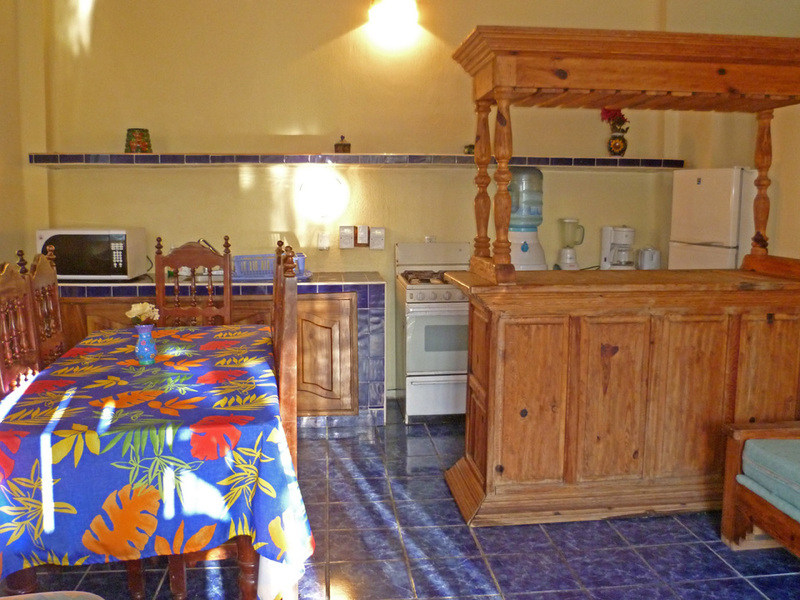 The large bungalow, which comes with a fully equipped kitchen, dining area, private bathroom with shower,toilet and sink and two separate sleeping areas. 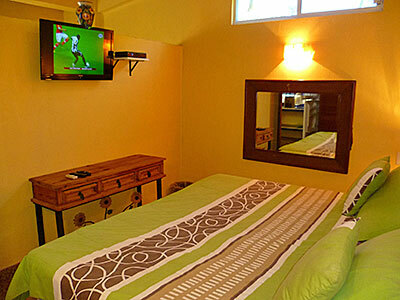 Bungalows are ideal for two couples or a small family. 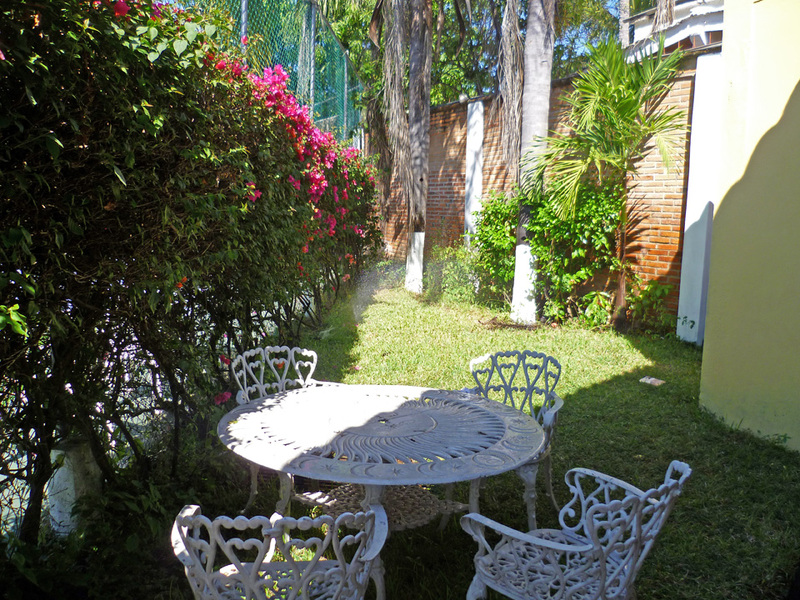 The Big Bungalow views are of the green areas and tennis court. 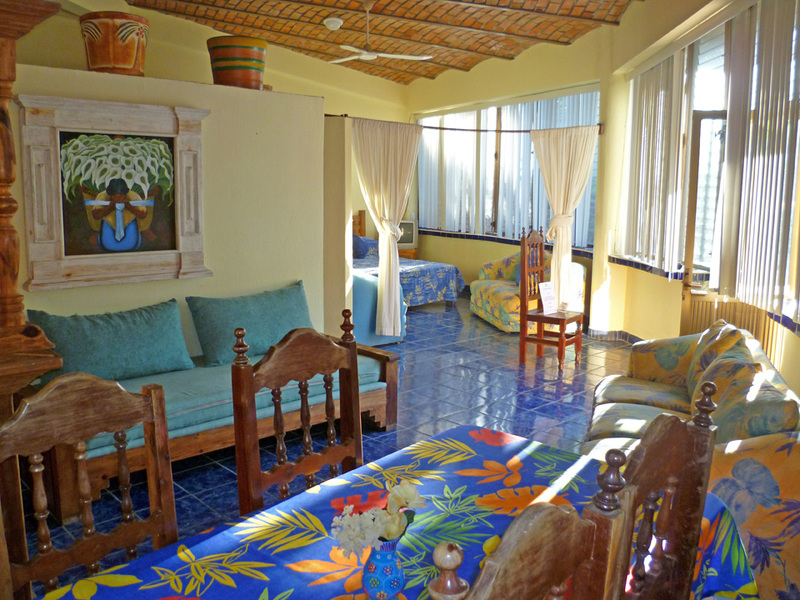 Bungalows are best suited for long-term rentals or for those wishing to do their own cooking. 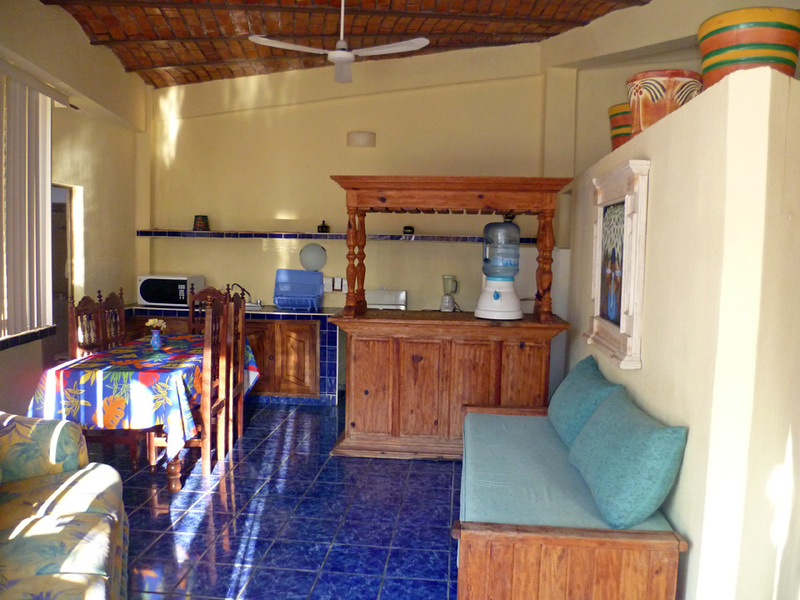 Each bungalow has a small yard in front that can be used for grilling or visiting with friends or family. 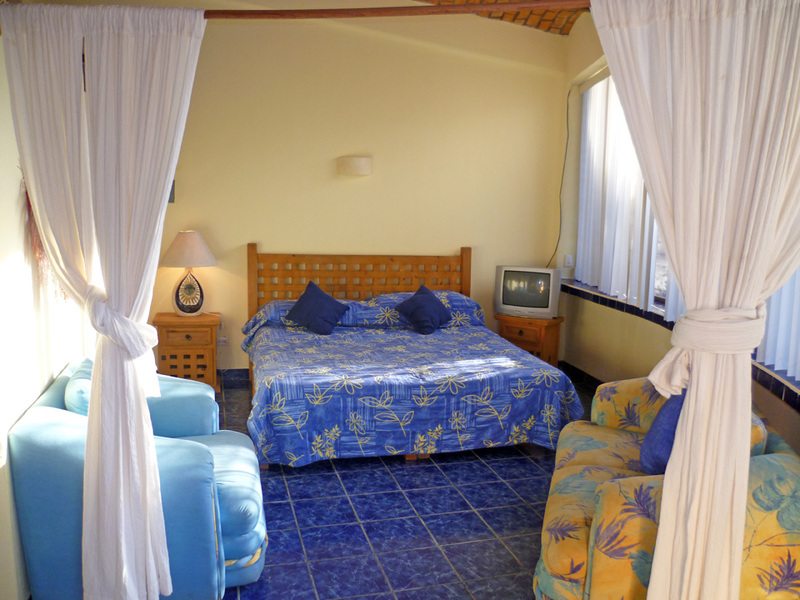 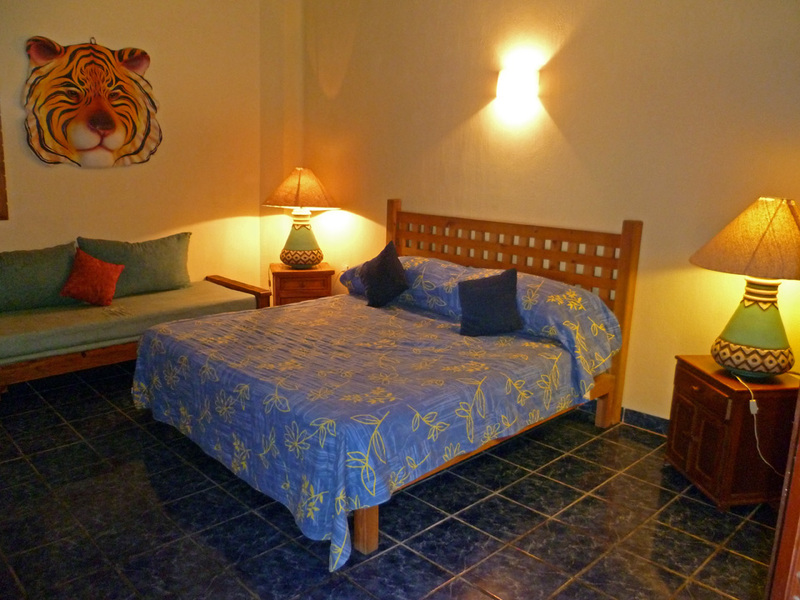 Compared to other bungalows or hotels in rincon de guayabitos,our Big Bungalow offers a spacious alternative for family vacations or couples wishing to share a space.Use of all amenities applies when staying in our Big Bungalow plus easy access to the beach and town activities.